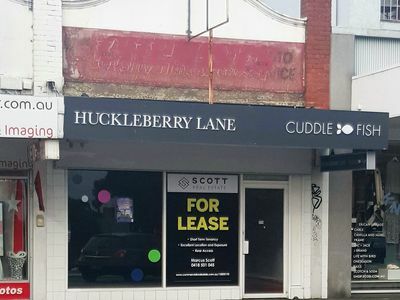 This is a RARE opportunity to trade in the centre of this vibrant shopping strip amongst National retailers including Chemist Warehouse, the banks, Flightcentre and opposite the streets largest trader Woolworths. The property abuts the abundant council car park adding to the plentiful on-street parking. 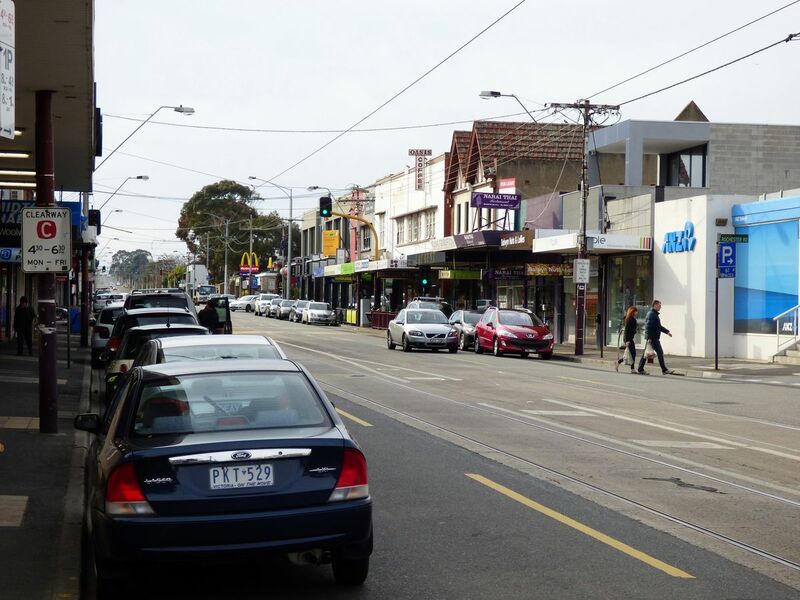 Don't miss this opportunity to join busy Whitehorse Road Strip.